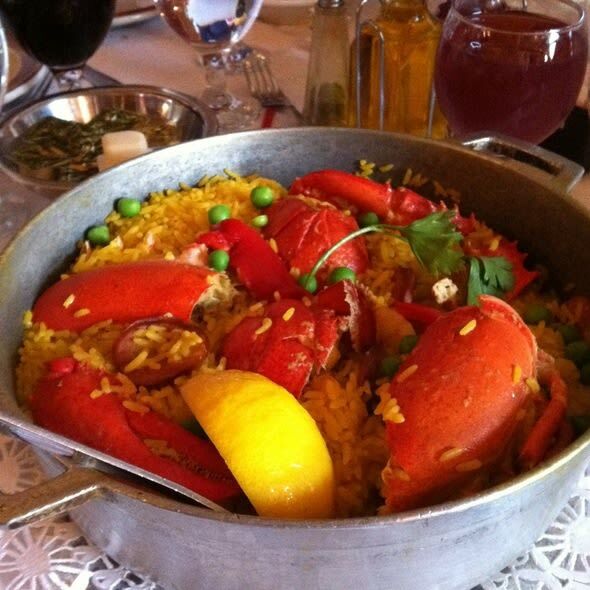 This palatial Portuguese and Spanish restaurant is one of three Iberia restaurants located in the Ironbound. Iberia Peninsula's trademark fare is Rodizio with over ten different selections. The waiter will bring you skewers of barbecued chicken, filet mignon, pork, turkey, ribs, sausage until you say stop. 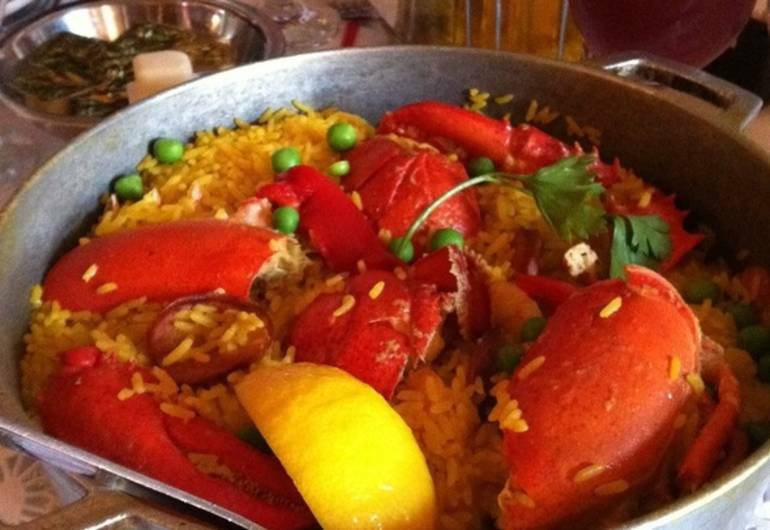 You can also enjoy the "Parrilhada" - a massive seafood platter for two, prepared with lobster, jumbo shrimp, clams, mussels, garlic shrimp, calamari, flounder, and saffron rice. Live large with humongous whole lobsters, gigantic 24 oz. lobster tails, salt cod, steaks, and clams in garlic sauce. Select from a vast collection of both Portuguese and Spanish wines or sangria. Parking is very convenient in our private 500 car parking lot.